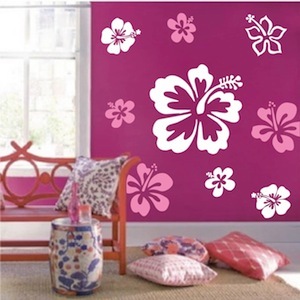 Turn a plain room into a flowery place of zen with the Hibiscus Flower Wall Decal! 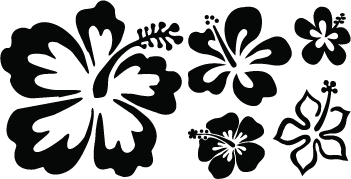 Each pack comes with 5 Hibiscus Wall Decals. The decals look great! 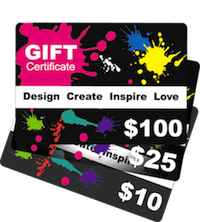 The colors really pop on the walls and they are easy to apply. 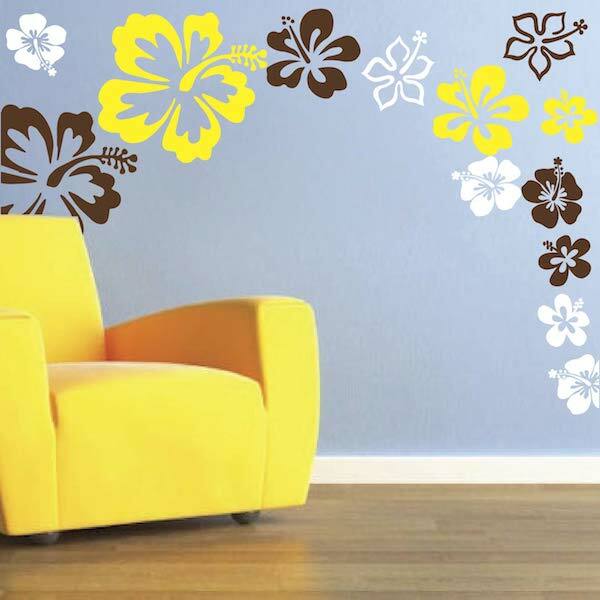 Really pleased with the set of wall decals and with the efficiency of the ordering/receiving process. Highly recommend.